Just a tablespoon of Chicken Masala can do wonders to a special dish. Add that amazing taste to the chicken with our Chicken Masala that is prepared with the correct ratio of all the spices. Made from specially selected spices, our Chicken Masala gives a unique taste and aroma to the chicken and several other non-vegetarian cuisines. Chicken Masala can be purchased in different packaging quantities from us. 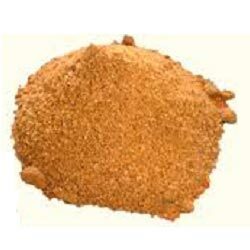 We are a trusted name as Chicken Masala Exporter and Supplier in Karnataka, India.